Home Rental Services Nominated for Top 10 Small Businesses! 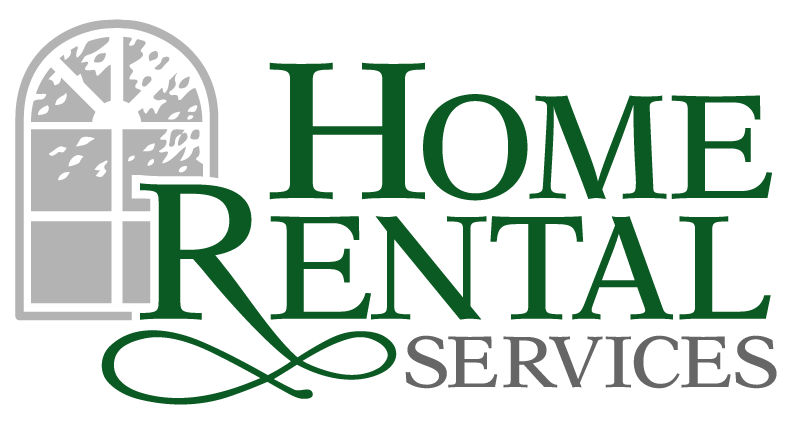 « Home Rental Services, Inc.
Home Rental Services Nominated for Top 10 Small Businesses! We were excited to learn that we were nominated for the 2014 Top Ten Small Business of the Year, hosted by the Greater Kansas City Chamber of Commerce! On Thursday, March 27th, our team went to the showcase event at Union Station to connect with our peers and represent Home Rental Services. We took pictures of our table and also have a funny photo booth pic with Melissa and Joshua in it. We met some great companies, including a couple that we may end up doing business with. It was a great event and we are honored to be a nominee! Click here for a listing of all the nominated companies for 2014. The Small Business Celebration is recognized as one of the largest Chamber small business celebrations in the United States. The 28th Annual Small Business Celebration is a series of events that supports and celebrates the small business community within the Kansas City region and culminates in the selection of the Mr. K Award. This award signifies a company that has shown growth or sustainability of their business with strong employee relations and a record of giving back to the community. The coveted Mr. K Award is named for Kansas City’s own Ewing Kauffman, entrepreneur and philanthropist.